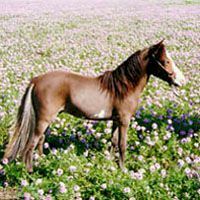 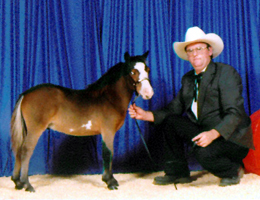 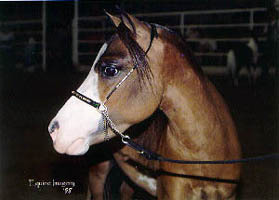 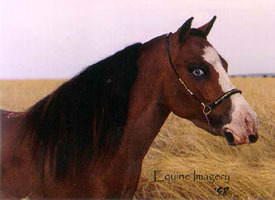 This bay and white overo pinto Miniature Horse was born in 1996. 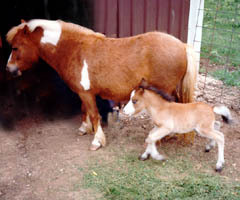 His mother, Red Robin, was our very first Miniature Horse. 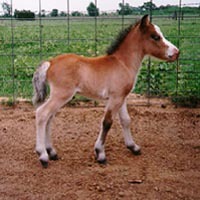 Batman has been producing small, colorful foals. 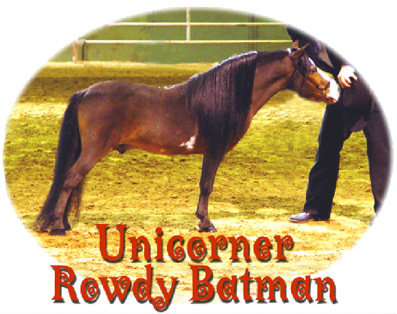 We have sold Batman and he now lives in Abilene, TX.